How To Develop A Maker Mindset. Having a ‘maker mind’ can be an asset to an individual as it comes with a lot of perks such as being able to create your own things and to not only innovate, but also to invent new and exciting things. This ability doesn’t necessarily come easily. There are several steps to be taken to develop a maker mindset and nurture it to be all it could possibly be. So how do we develop a maker mindset? For an individual to unlock their ability to be a maker, they must be able to play with things. Whatever it is that may interest you, just play around with it, be creative and curious. This will help in developing the ability to build things that you didn’t imagine you were capable of. 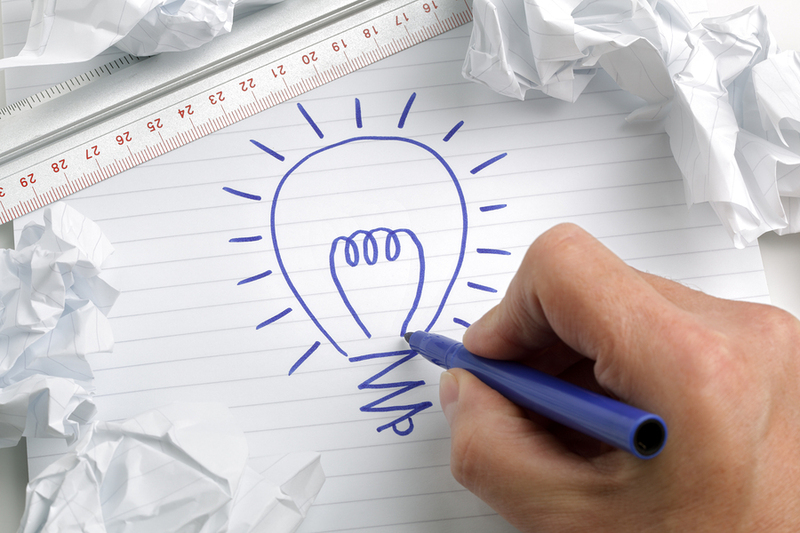 Foster more opportunities for brainstorming sessions on problem-solving with new ideas. Provide materials such as an inventor’s box to promote outside the box kind of thinking for the design of a new product. Allow more free time to yourself by applying the 80/20 rule which states that you should use 20 percent of your time doing your regular work and 80 percent working on things that do not relate to work. Practice makes perfect, right? This is something that everyone knows, the more you practice the better you become. You can decide to dedicate some time during your day for practicing. You could decide to build different things every day. Small projects will go a long way in helping you understand more and gain some experience. Once you’ve conquered the small projects, you can move on to much larger and complicated projects so as to test yourself. The time to do all this can be during lunch hours when you decide to spare some time or you can do it after work and on weekends. In order to make sure that you understand what you are doing, take some time to reflect on what you have learned. 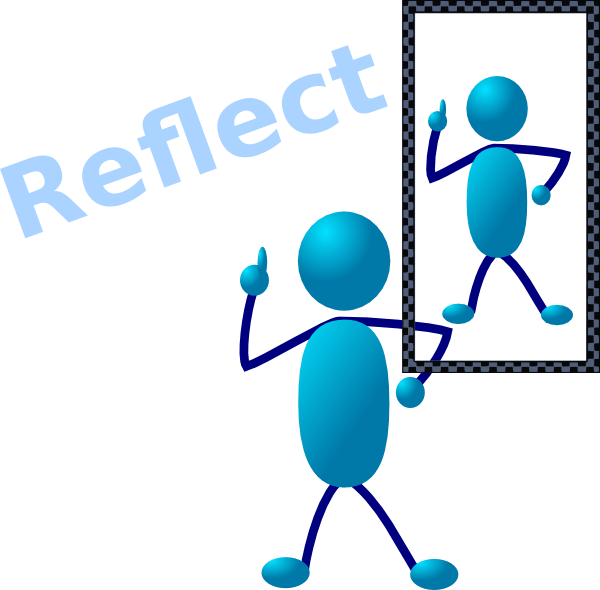 Spare some time to reflect on your past or upcoming projects, how you could possibly improve them or how you could have done them differently. This will help in unlocking your maker mindset and improve your overall ability to be able to build better things. Take some time and reflect. There should be a finite outcome and purpose when pursuing something. This can be done by holding an exhibition of your efforts. Have a presentation or a gallery walk. Build a framework that holds you responsible for staying on a task and creating high-quality work. This is vital in guaranteeing that learning and mastery of content are happening. It’s not only vital to reward creative thinking, you should also appreciate failure. Too often, people see failure as something that’s unacceptable. People will go to great lengths to avoid it. If there’s anything to learn from history it’s that most inventions were born out of failure. Once you fail you know what doesn’t work and from that, you can build something new. Design thinking framework makes this acknowledgement feel natural in the initial stages of a project. Trying your hand at several things is the best way to begin. When you fail, you can always improve on your next attempt from the lessons learned. This is why it has it has its own name: prototyping. Appreciating failure can also happen by doing some quick reflection or verbal share-outs. Having a role model is key to becoming the best you can be. A role model is someone you aspire to be like. They motivate you to be as good as they are or even better. The same applies to being a maker – you need to have a role model to help you achieve peak performance when you build things. Role models have expert experience that you can feed off of and use in your work. Role models can be anyone – from a simple teacher to a top notch engineer at NASA. So should you make things? Trying to express an idea through another medium requires you to know something wholly and more deeply. You must comprehend both its complexities and details. It can be compared to gaining vast knowledge to be able to tutor someone – you have to comprehend it completely and how it all fits together like a jigsaw. Understanding the problem is the first step to solving it. Start with the content you want to learn. Begin with a simple unit to get you interested. What materials do you need to understand through experience? Secondly, think about the skills you want to use and then practice. You can create a lesson that allows you to practice and nurture those skills. Third, reflect on the limitations of the project. All creative projects need restraints. It could be anything from the material you want to use to the design of the project. You can choose to use recycled materials or decide on the amount of wire you need. Fourth, come up with a simple question. Challenge yourself to create a tool that measures how far you’ve come. This should be a straightforward question specific to the particular invention you’re working on. Try to assess and document your processes, identify the thinking skill you have used. Where did you get stuck? How did you manage to get past it? This builds mind-like habits of grit. Quantifying creative projects can be hard, so create a rubric that includes processes. Tell a story of your thought process and write a paragraph of your intent as this allows your lesser skills to be depicted in a fashioned manner. Quantify your craftsmanship as sloppy projects come from the creators without intended message. Design thinking allows you to have control over messy projects. You can program time limits for each step of the process that will keep you on the same timeline. You can set the research phase to end at a certain time so as to move to the brainstorming stage of the project. Building craftsmanship is as easy as highlighted above. You can choose to absorb these skills and apply them to become better so as to create more or improve your current creations. There’s nothing else that brings more satisfaction to a maker than seeing their invention come to life. Never give up! Author bio: Jacob Chambless is an educator at Jacksonville University, USA. Writing articles is his passion; he wants to share my knowledge with other people. Previous What is STEM and what is STEAM? Next Padlet as a Literacy tool for Parallel Discussions.